Uncle Billy’s Brewery & Smokehouse is celebrating its 8th Anniversary all weekend with limited release beers and special tappings, including Billy's Bock, The Elegast Belgian Red, UB Trippin Tripel and the Crazy Day Maibock. Stop by on Saturday for the annual crawfish boil or during the evenings for live music. 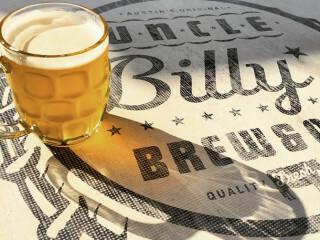 Check out the Uncle Billy's website for a full lineup of events.